The EU Commission published guidelines on the identification of conflict-affected and high-risk areas and other supply chain risks with respect to the EU Conflict Minerals Regulation 2017/821 on August 17, 2018. Although not legally binding, the guidelines are designed to help EU importers carry out their supply chain due diligence. The overall objective of the EU Conflict Minerals Regulation, which is based on the principles set forth in the OECD Guidance, is to enable the development of secure, transparent and verifiable supply chains of minerals. Moreover, the aim is to ensure responsible import practices of minerals and metals from conflict-affected and high-risk areas into the EU, without contributing to armed conflict and associated human rights abuse. Conflict Minerals: New Regulatory Proposal in the U.S. Many public companies in the U.S. are presently subject to disclosure requirements under the Dodd-Frank Wall Street Reform and Consumer Protection Act. 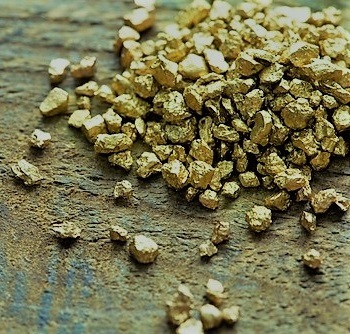 The disclosure requirements relate to the use of conflict minerals originating in the Democratic Republic of the Congo or an adjoining country. A new regulatory motion calls for the repeal of those obligations: According to Bill H.R. 4248, section 1502 of the Dodd-Frank Wall Street Reform and Consumer Protection Act is to be deleted entirely. The respective legal proposal was referred to the Committee for Financial Services in November 2017, which presented its report to the House of Representatives in February 2018. A final decision or legislation is pending. The Responsible Minerals Initiative (RMI) has launched a pilot for the collection of due diligence information in the cobalt supply chain. RMI is an initiative involving more than 350 companies and associations helping companies in responsible mineral-sourcing. Using a newly created Cobalt Reporting Template (CRT), the goal is to evaluate its acceptance and use in the supply chain, collect data on cobalt refiners, cobalt supply chains and cobalt risk management practices. The pilot phase will run from March 1st to August 31st, 2018 during which companies can use the tool available on the RMI website to submit data (see link below). Feedback will be collected and analyzed from September 1st to October 1st, 2018; the results will be shared at the RMI annual conference in November 2018. According to Bill H.R. 4248, section 1502 of the Dodd-Frank Wall Street Reform and Consumer Protection Act is to be deleted entirely. The respective legal proposal was referred to the Committee for Financial Services in November 2017, which presented its report to the House of Representatives in February 2018. A final decision or legislation is pending. The new Conflict Minerals Regulation 2017/82/EU laying down supply chain due diligence obligations for importers; it was published in the European Union Official Gazette on May 19, 2017. Importers of conflict minerals from conflict-affected and high-risk areas have supply chain due diligence obligations. 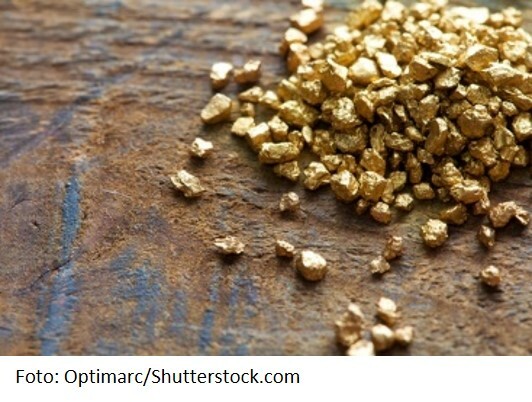 The affected conflict minerals include tin, tantalum and tungsten, their ores, and Gold. This Regulation is designed to provide transparency and certainty as regards the supply practices of importers, and of smelters and refiners sourcing from conflict-affected and high-risk areas. The minerals and metals covered by the new Regulation are listed in Annex I with the related volume thresholds. The Commission is empowered to adopt delegated acts to amend the existing thresholds listed in Annex I every three years after January,1 2021. The Regulation shall enter into force on July, 9 2017 and will then apply directly in every EU Member State. However, a transitional period until January, 1 2021 applies to all importers for the due diligence. 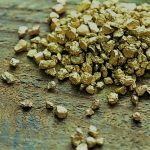 Members of EU Parliament approved on March 16, 2017 a draft EU regulation on Conflict Minerals: Importers of tin, tungsten, tantalum and gold are obliged to do due diligence checks on their suppliers. Tin, tungsten, tantalum and gold are used in the production of many high-tech devices, in the automotive, electronics, aerospace, packaging, construction, lighting, industrial machinery and tooling industries, as well as in jewellery. Importers have to do their due diligence checks in accordance with the respective OECD guidelines. However, also big EU firms (with over 500 employees) will be encouraged to report on their sourcing practices and will be able to join an EU registry. Once the Council has approved the new regulation, it will be published in the EU Official Journal. The new due diligence obligations will apply from January 1, 2021.